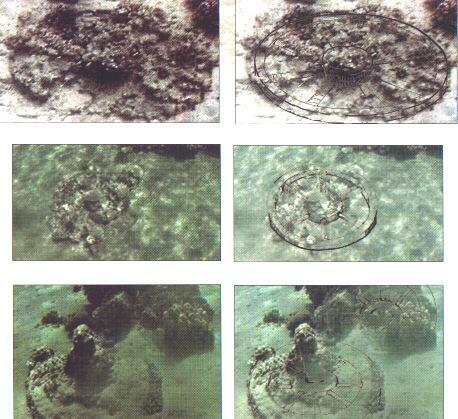 How is it possible that artifacts could keep the sea for 3,500 years until now? What is a coral and where it occurs? Coral is a sign for some marine cnidarians. Coral is a living organism, which by itself grows on the sandy bottom. He needs to object obroste. Coral needs a host, on which grows and takes its shape. 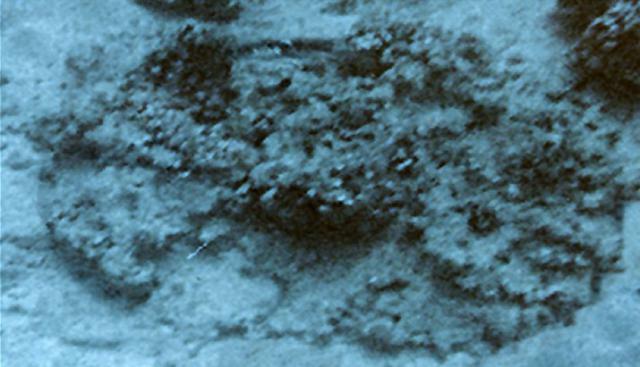 Coral generally grows rocky reefs, shipwrecks, a variety of objects on the seabed. Corals thus form large dense reefs, which can cover several hectares. How does the site, underwater barrier and what is in it? Submarine dam, after which the people of Israel walked towards the beach of Nuweiba to Saudi Arabia. This dam is one to two kilometers wide. On both sides of this deep-sea dikes, the sea drops abruptly to a depth of one and a half mile. 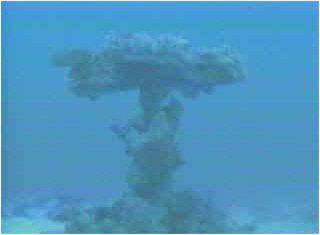 The submarine trip is sandy, covered with sea grass. Not for her underwater reefs or rocks. 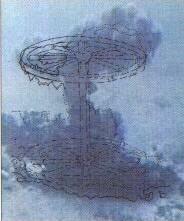 It is an ideal location, strong, straight and wide, after which one could comfortably walk, if there was no water. As we already wrote, some coral dotted the course, grow on the sandy bottom. 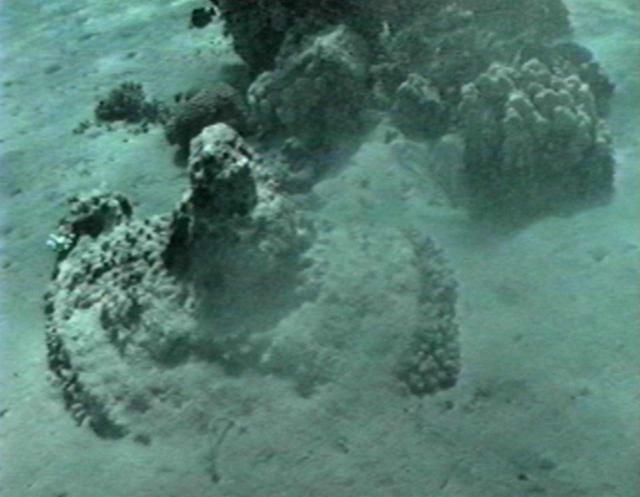 However, in these places is a sandy bottom, there are no cliffs or rocks, this underwater coral strewn path randomly. Corals are scattered in a vast range of different sizes and shapes. Divers who are very familiar with the area of the Gulf of Aqaba, likened this to the landfill site, the place where he had held a disaster. What are the preserved artifacts, how to maintain? For all who doubt that in the sea for 3,500 years to maintain their wooden wheels, trucks and bones. Did the wheels of cars, cars, debris, skeletons of men and horses. Of course, it is not about bikes, cars that have been preserved in its original condition until today. Wooden bikes, cars, remains of people, horses covered with corals. All these artifacts are preserved corals as hosts. Coral wood consumed over time, but it took the shape of these objects. Have been preserved, the shape wheels, wagons, and in the form of coral skeletons. These objects, the remains of Pharaoh's army, are scattered throughout the undersea route through which passed the people of Israel. Coral allow us to see the army of Pharaoh Ramasese II, who died in the Gulf of Aqaba in the persecution of the people of Israel. 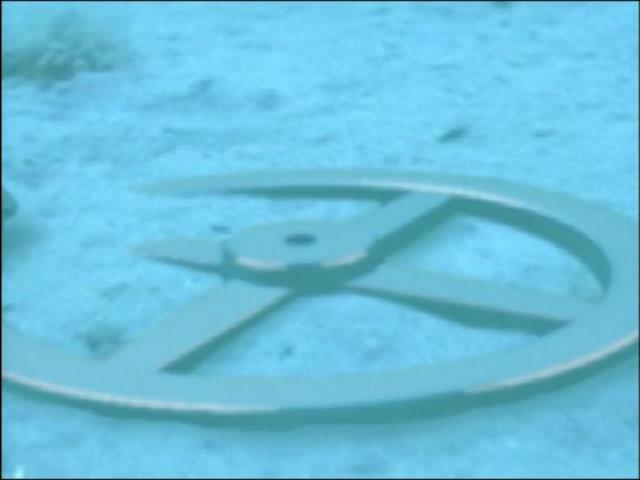 Other artifacts that have survived are three of the four gold-plated spoke wheels. Coral can not grow on gold, therefore, remained round shape with a gold surface maintained. The wood inside the gold coating was rotten, so the wheels are too fragile to extract. Testimony for today, finding the history of this world. 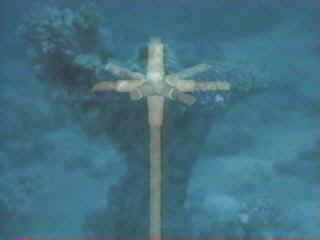 These findings on the seabed Gulf of Aqaba, testifies to this day all of us on the authenticity of the Biblical story. 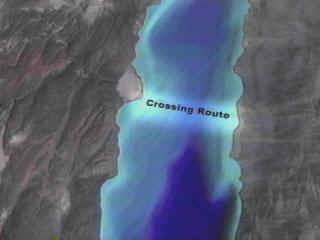 The Miracle of Israel crossing the Red Sea, people really became, as the Bible describes it. 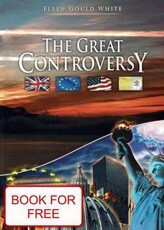 The Bible is a book inspired by God, our creator. AmazingHope.net - Exodus - As artifacts could survive for 3,500 years?